It goes without saying that any ambitious advertiser strives to get as much as possible conversions. Why? 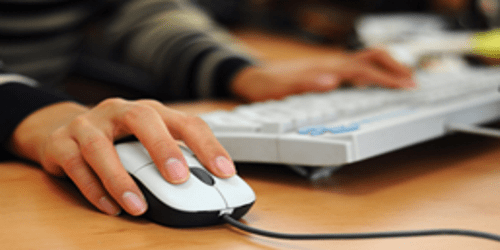 Because more relevant clicks on your advert give you more chances to increase your conversion rate. 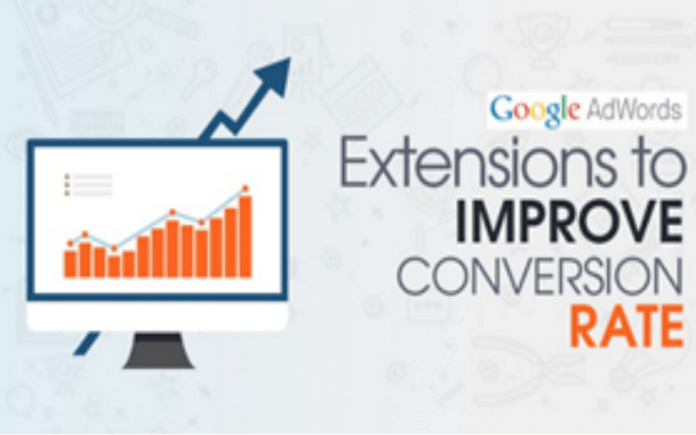 And the best way for us to improve this stage of conversion is to use Google ad extensions to your advertising campaigns on Goggle AdWords. No matter what SEO trends are at the moment, Google AdWord extensions remain the best way of reaching your audience. This tool gives you more space for your strategy than any other one you can find online. This tool offers more advantages while using your advertisements and include more info for your potential customers. There appear lots of additional ways for an ad to reach its audience. For example, people can interact with your ad by leaving comments, making phone calls or simply visiting your landing page. If you want your ad to stand out in search, you should use Google ad extension. You should make a comparison of the results you get with and without extensions. Moreover, ads with extensions feel stronger and have better results. Some searchers just want to receive more certain results from their searching requests. For example, if a person wants to see only testimonials about some certain writing service such as EduBirdie, for example. 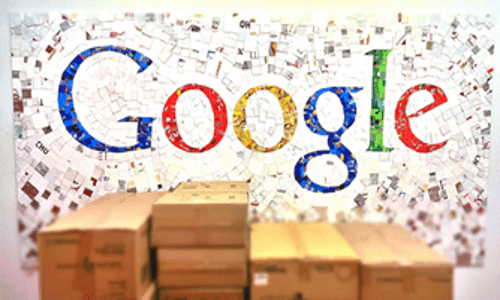 Google AdWords will provide just those ads with testimonials on board. Your ad provides more info about you and your business with AdWords. That is why a person finds out more about you. You will not be charged any extra fees for your customer to click on your ad’s phone or link. The price remains the same in any way. And at the same time, those clicks are more valuable for you. So, how do those Sitelinks work? Well, everything is simple. Sitelinks allow you to use up to four links to various websites in their advertisement. It delivers more significance within other ads, and your potential customer sees more info about your business. This is especially useful for mobile device ads but works for common search too. When your potential customer is interested in your service, he usually wants to call you right away. With the help of this call extension, he will get your phone number right in the ad. For those companies that offer various types of items and services, those Structured Snippets will give a perfect opportunity to presents those points in a proper way. Just lay them out as it will be better presented to your potential customer. It is tough to compress your ad into just a few lines you get without extensions. It is recommended to use callout extensions to get up to four lines in your advertisement. It is very useful for a campaign. The equal info will appear and each single ad you have. And no matter what the ad copy says. For example, you sell bicycles and want to inform your customer about your experience on the market or some discounts. Just use those callout extensions and tell your customer everything you need. Well, now you understand more about Goggle AdWords and its extensions. Use those examples and even more. Just try to explore the digital ad market in its full.